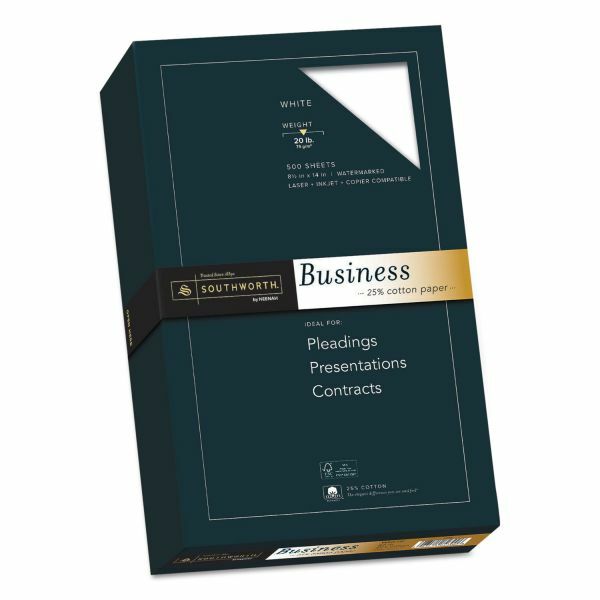 Southworth 25% Cotton Business Paper, 95 Bright, 20 lb, 8 1/2 x 14, White, 500/BX - Business paper with a wove finish offers 25 percent cotton content for texture and crispness. 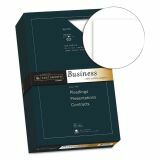 Create letterheads, briefs, pleadings, contracts, presentations, or reports that naturally stand out. Each 20 lb. sheet is watermarked and date-coded for authentication. Acid-free, lignin-free paper is compatible with laser printers, inkjet printers and copiers. 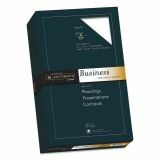 For letterheads, legal documents, business proposals and more.